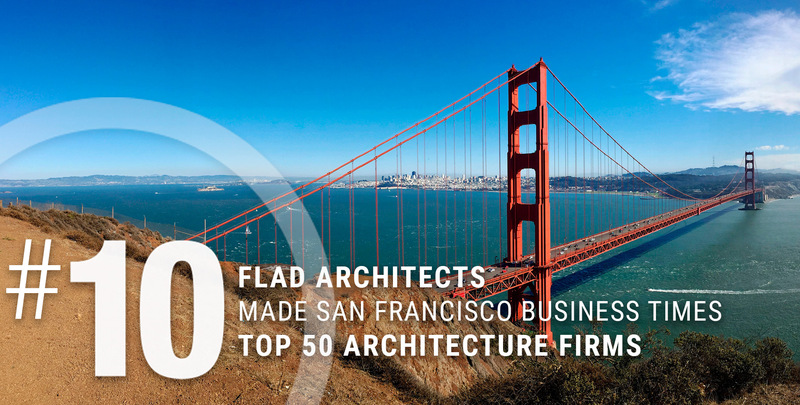 Flad's 23-year-old San Francisco office ranked 10th locally in gross architectural revenue in 2016, according to an annual survey of the "Top 50 Bay Area Architecture Firms" performed by the San Francisco Business Times. 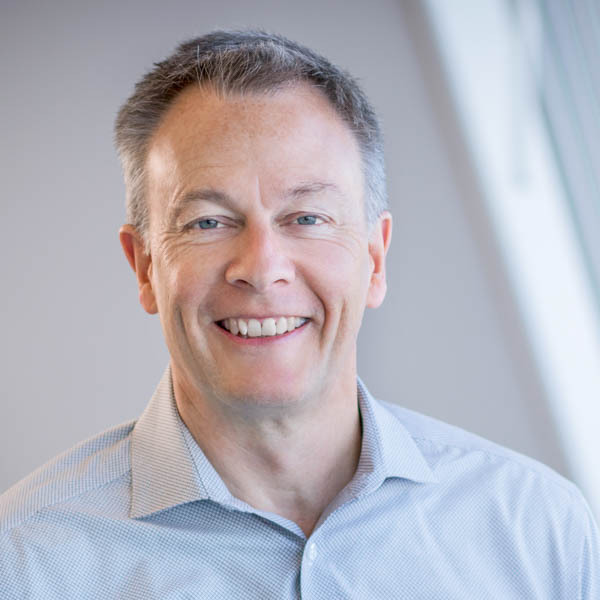 Moving up from 16th in the 2015 survey and from 22nd in the 2014 survey, the office has grown significantly over the past two decades under the leadership of John Mickow and Andrew Cunningham, managing principals. One of Flad's nine locations, the San Francisco office maintains an expansive and growing portfolio of science and technology, academic, and development projects. Current notable projects include Stanford University's Bass Biology Building; a concept design for Genentech's new office building; the UC Davis Engineering Student Design Center; and BioMed Realty's acclaimed Gateway of Pacific project. The growth is a function of matching Flad's strong team of hardworking and talented employees with clients who have a strong vision. Everyone involved is dedicated to designing transformational spaces for discovery and learning.